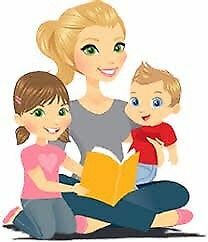 Hi I am looking out for an Indian Nanny to start on immediate basis. I have two kids, one 8 months daughter and 8 year old son. I need nanny to look after my 8 months daughter, light house work and meal preparation. Smt. 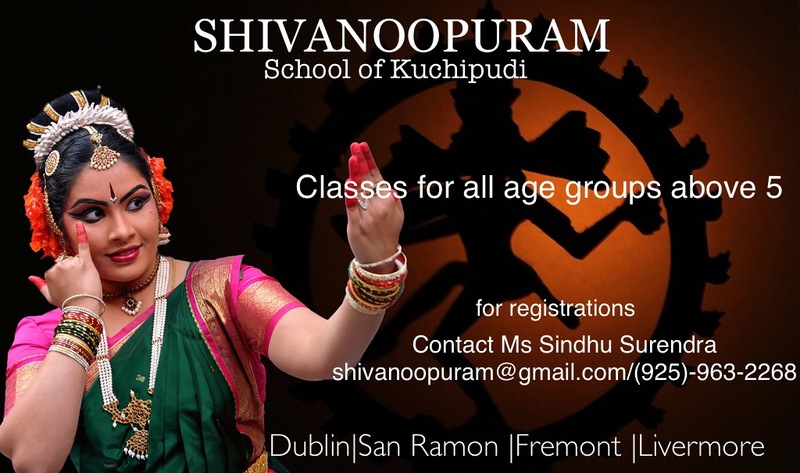 Meenakshi Swaminathan Director and Founder of Kamalanjali, is a highly accomplished dancer, and a dedicated teacher. Meenakshi’s association with Bharatanatyam began at an early age of 6yrs.She has undergone immense training in Bharatanatyam in the traditional Vazhuvoor style. Four years experience in Child Care, we recently moved from SanRamon to Pleasanton. I was running a Licensed Family Child Care and Preschool at SanRamon before we moved. Got my license at my new location. Please contact sankarvidhy…@g…com if you are interested. How did the 2017 Real Estate Market do around in TriValley area? What ‘s the HOT selling property? Hi, Looking for South Indian cook during weekdays in Dublin. Please let me know if interested. We are a family of two in Danville. We need someone to cook 3-4 times a week. Clean and do laundry as well. Please text me if you are interested 909-747-9676. Pls reach out to me asap if interested. Vegetarian Indian family near East Branch San Ramon needs cooking help once/twice a week starting February 2018. The exact details can be discussed. Willing to pay $20 per hour for a good and efficient cook. If interested, please contact me @ 214-549-8342. Garage Sale on January 27th between 9am to 12 pm. Home Renovation Sale! Everything MUST GO! Many FURNITURE pieces, home goods, as well as kitchen items, clothing, and shoes – gently used and NEW items! Furniture prices range from $25 to $500. Prices are negotiable! Hi there – I am looking for a part time nanny to help me transition baby to bottle feeding, set a routine, feed, change and encourage mental and physical development for my 2 month old. 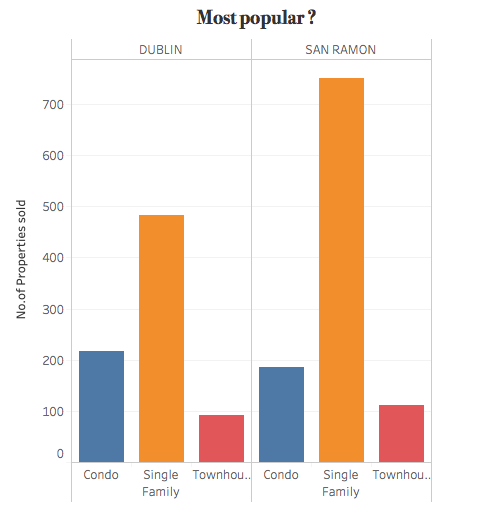 I live in West Dublin, close to Stoneridge mall. This is potential to convert to full time as transition back to work in the coming months. Please reach out to me at 408-598-7031 if interested. Hello, We are looking for a full time nanny in Dublin from mid March 2018 to care for our 4 month old baby boy. Please Message your recommendations. Thank you! Looking for someone who can pick kids (9yr and 5yr old) from AfterSchool around 6 pm and take care of them till 9pm at our home in Dublin. Light cooking help is needed as well. Please call 925-922-2206. I am Licensed for Family Child Day Care in Pleasanton. CPR, Health & Safety, Child Care and Nutrition development certifications. Completed the necessary trainings at 4C’s and Child Care Links. I enroll children from 10 months to 5 years. After school kids are also welcome. My goal is to engage kids in creative, fun activities and guide them to be independent, develop good habits, along with organizational and communication skills. Indoor activities include Coloring & Shape Recognition, Crafts, Singing, Story Time, Phonics. The Facility also as a big back yard for kids to play. Hot & Home made Fresh vegetarian food, Organic Diary, Fruits and Snacks. The facility provides a clean, healthy, fun and caring environment for kids to learn and grow. Proficient in Tamil, Malayalam, Kannada, Hindi and English. I am also Yoga Practitioner and Teacher. You are welcome to tour my Early Bloom Day Care facility in Valley Trails near Hopyard Road, Pleasanton. Please contact me @ 925-202-3381 / Induabhi…@y…com for pricing and other details. Childcare assistant job in beautiful , safe and loving environment. Person should be kind, loving and interested to teach and help kids.This is part time job approximately 15 hours. Hello all, I can provide you any type food (both veg and non veg) can be prepared .Detailed menu list is available. Please order a day prior so food is prepared with fresh veggies or the meat. For fresh Idly/Dosa batter please order 2 days in advance.I also prepare food for party orders .please call or text on my cell 925 4871360. Hi, I am doing this service from 5months and I am enjoying my job. If u need a good and reliable person for your child then contact me 6692557375. I am happy to serve you. hello , i am looking for loving and caring daycare assistant to assist me in my daycare . Candidate should be willing to do finger printing . Daycare timings for this position is 1 :15 to 5:4 5 pm from February second week . If you are interested then contact at 925-858-6329. We are looking for pick up help from Cal high san Ramon . Please email us durgasunda…@g…com if you are interested. Hi , I’m looking for a part time nanny for 4 month old baby. Need help with two school-going , well behaved kids. Flexible hours and clean home environment! Please reach out urgently on 925-400-8043.